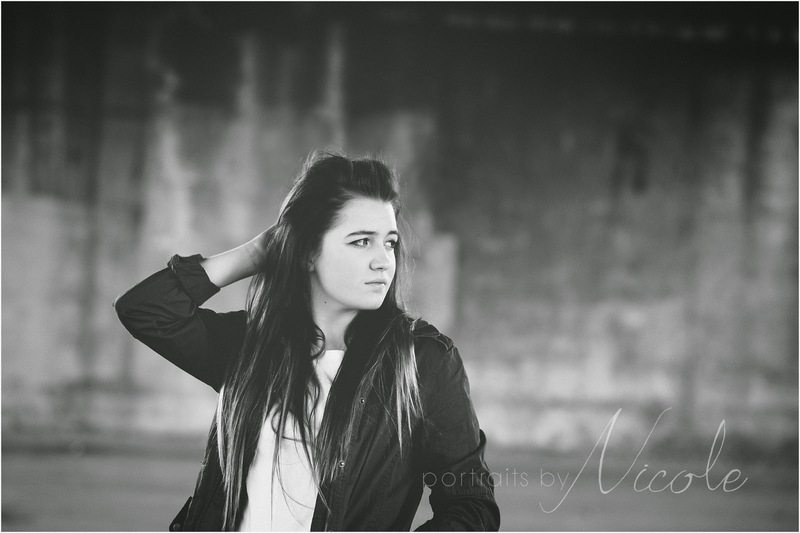 Meet Hanna, a gorgeous senior from VanWert High School. 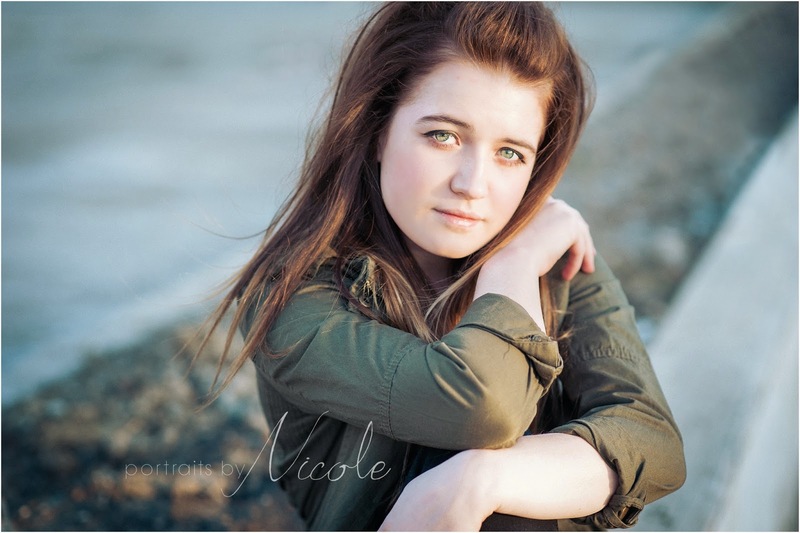 Hanna’s images have more of an earthy, editorial type of feel to them…which I think fits her personality. She was very laid back and would much rather be in boots or converse shoes than in high heels. I’m pretty sure I wore her out walking the streets of Fort Wayne, but it was worth it….check out her amazing eyes…holy smokes!